Mysterious times in the Netherlands. Mmmmm baby. Electronica, cutting edge dubstep, hip-hop, house, and techno. Oh, and the Dutch. Lots of them. 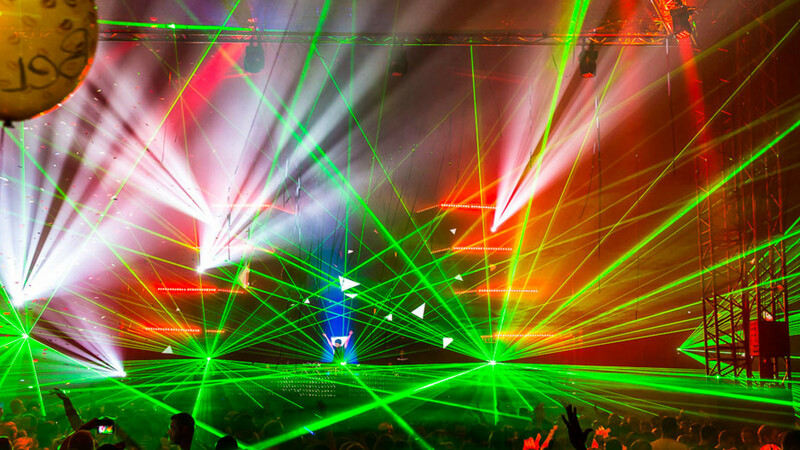 Do you like electronic music? Do you like being outdoors? Do you like the Dutch? If you don't like all of these you're a bit strange. If you don't like the last one you're racist. 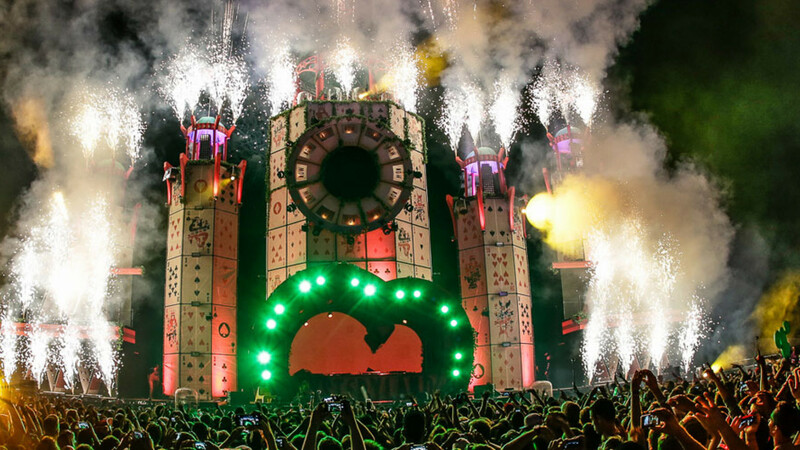 The world's longest running electronic music, arts and culture festival, Mysteryland is more than just keyboards and bleeps. 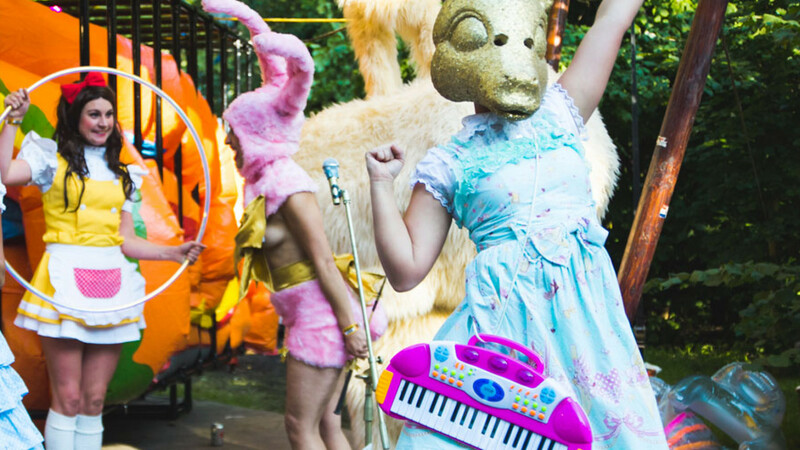 With giant pigs for stages, people dressed up like golden rabbits and more lasers than the Star Wars films (the good ones, not the ones with Jar-Jar Binks), it's a spectacle that needs seeing before any 'believing' can occur. Be sure to join in on the fancy dress fun. You'll feel like a lemon if you don't. Trust us. We dressed as lemons last year and we still didn't look as stupid as the people without fancy dress. 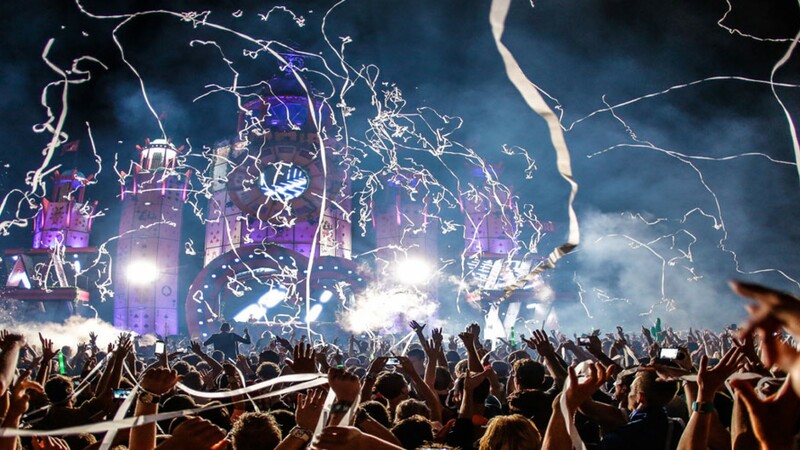 By car: Mysteryland takes place at the Floriadeterrein in Haarlemmermeer. When using Mr. Sat Nav, you can use the address: Paviljoenlaan 1, Haarlemmermeer. If you're in the neighborhood you can follow the festival signs. By train: From the train station shuttle busses will drive you to the festival ground on Saturday and Sunday. Please note: these shuttle busses will not drive from and towards the campsite. By touring car: No, not one of those racing cars that your dad used to watch on TV, but a luxury mode of transport. Event Travel leaves from over 300 places in the Netherlands, so there'll definitely be a spot for you nearby. 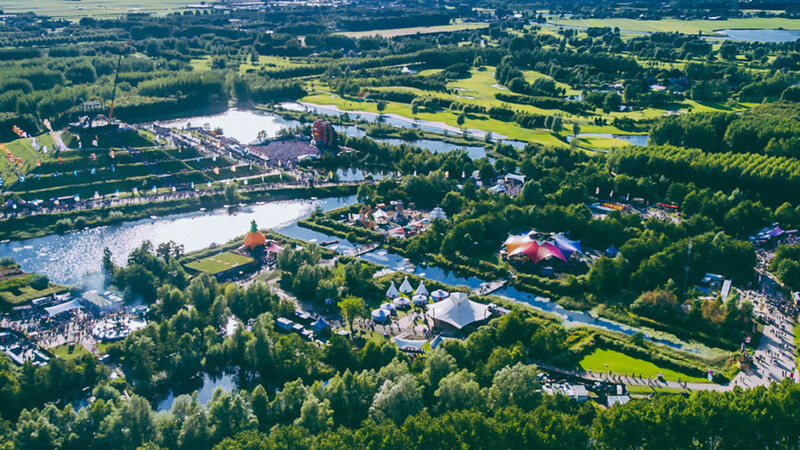 Only visiting Mysteryland on Saturday or Sunday? Touring cars are available both days. Check eventtravel.nl for more info. 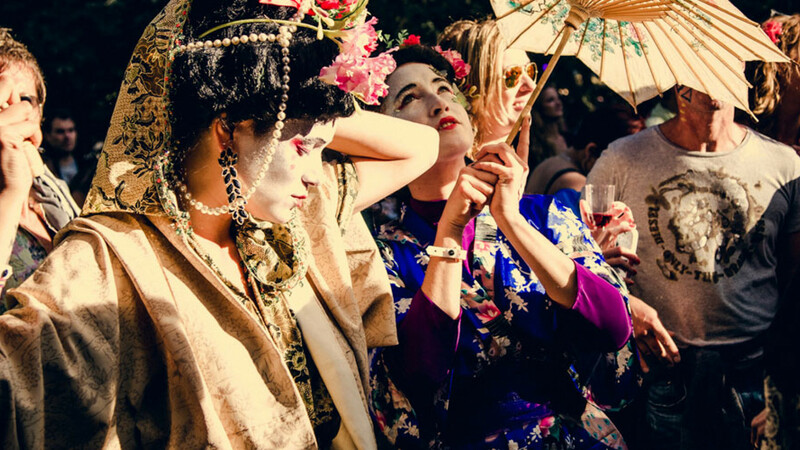 By taxi: The festival organisers do not recommend travelling by taxi as some drivers only accept long distance drives and drop off points are limited. By bus: Are you planing on taking the bus out of France? Check out the bus-packages at DestinationClubbing.fr.